The SCBA course is a 4-hour instructor led course and is designed to provide the student with the basic skills necessary to use Self Contained Breathing Apparatus (S.C.B.A.). Upon successful completion, participants will receive a certificate that is valid for 3 years. Persons who presently work or plan to work in an area were S.C.B.A. is required. 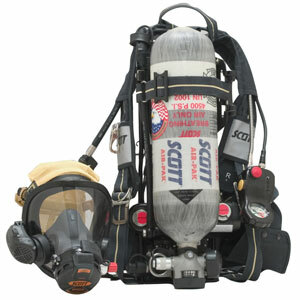 Designated first responders who are required to enter dangerous atmospheres during a rescue or during fire suppression.